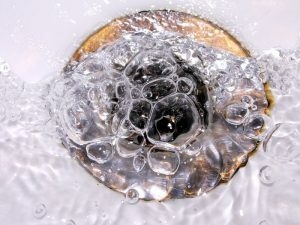 Posted in Plumbing | Comments Off on How Can You Avoid Plumbing Clogs? Yes, just like any other home comfort system, a tankless water heater may at some point need a repair of some kind. True, a tankless system has fewer components than a storage tank system, but that does not mean it’s immune to problems. Of course, you can fend off the worse of these problems with appropriate maintenance, but you may still run into a malfunction at some point. 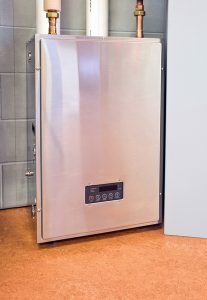 It’s true—one of the main benefits of installing a tankless water heater is that they encounter fewer repairs on average than storage tank systems, since they don’t deal with the stress of water stored in a tank and the continuous need to use energy to keep the water heated. A tankless system simply does less work, and that means it doesn’t wear down as fast. Keep reading for what can go wrong, though. When water goes down any drain of your home, you should reasonably expect it to make a sort of “swish” sound as it goes down the pipe. 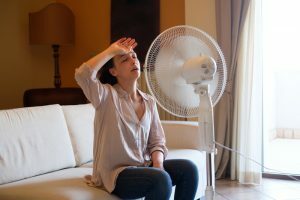 However, if you instead hear a gurgling noise, or hear one shortly after (like someone blowing air through a straw in their drink), then you may have something wrong with your drains. 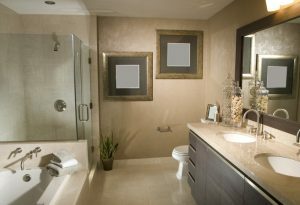 A gurgling drain can be a minor issue, however it could also warn of a much larger plumbing problem. To find out for sure, be sure to reach out to our team. Oh, and stay away from that store-bought chemical drain cleaning “solution,” okay? It actually does more harm than good to your drains. When you hire a plumber, you want to be sure that they can handle any plumbing need. You also want your plumber to be qualified. We understand just how important the convenience of modern indoor plumbing is to you. 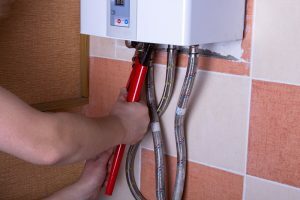 Homeowners don’t often think about their plumbing system, mostly because it is hidden behind walls and under floors. 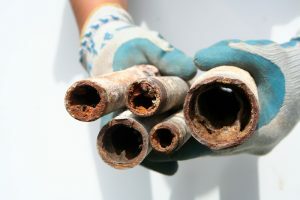 Keep in mind, your plumbing system needs regular attention too. Plumbing systems are not simple systems, and their overall function depends on many factors. Scheduling regular maintenance with a qualified plumber significantly reduces the need for repair and prolongs your systems’ lifespan. And, when something does go wrong, you want to work with a plumber that can get the job done correctly. 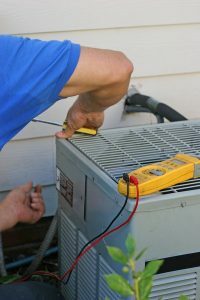 IERNA’s Heating, Cooling, & Plumbing offers excellent plumbing services in Tampa, FL.